Reuters reported that a witness did not see any migrants throwing rocks at U.S. agents. The agency said border agents saw “toddler sized children” being passed over concertina wire with difficulty. It said its agents could not assist the children because of the rocks being thrown. Agents responded with smoke, pepper spray and tear gas, it said. The AP journalist also saw plastic pellets fired by U.S. agents. The caravan, which left Honduras in mid-October, grew to more than 6,000 members during its month-and-a-half trek north. It has been a constant target of U.S. President Donald Trump, who referred to it frequently in the run-up to U.S. mid-term elections in November. 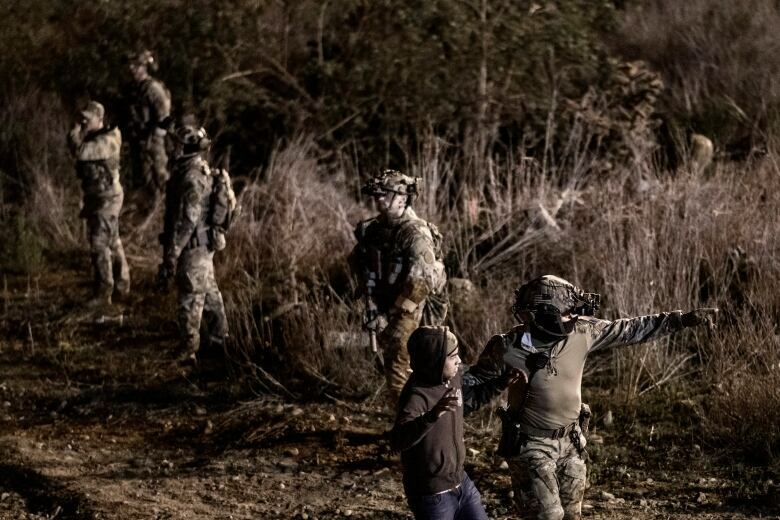 In a previous incident, U.S. agents launched tear gas across the border after some migrants tried to breach the border following a peaceful march in Tijuana on Nov. 26, 2018. 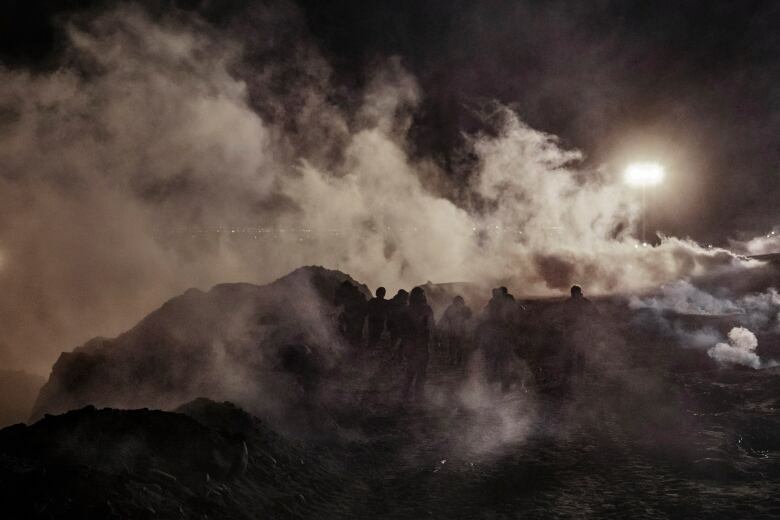 Hundreds of migrants who were downwind of the gas were affected.